About The Suit: ♦♦♦Diamonds are my suit for “contemporary” Indiana Authors. The Story: “Shadowed” from the “Defy the Dark” anthology. I purchased my copy at Bookmamas Bookstore in Irvington (Indianapolis). What is Deal Me “IN” 2016? For an explanation of the Deal Me In challenge, see the sign up post. 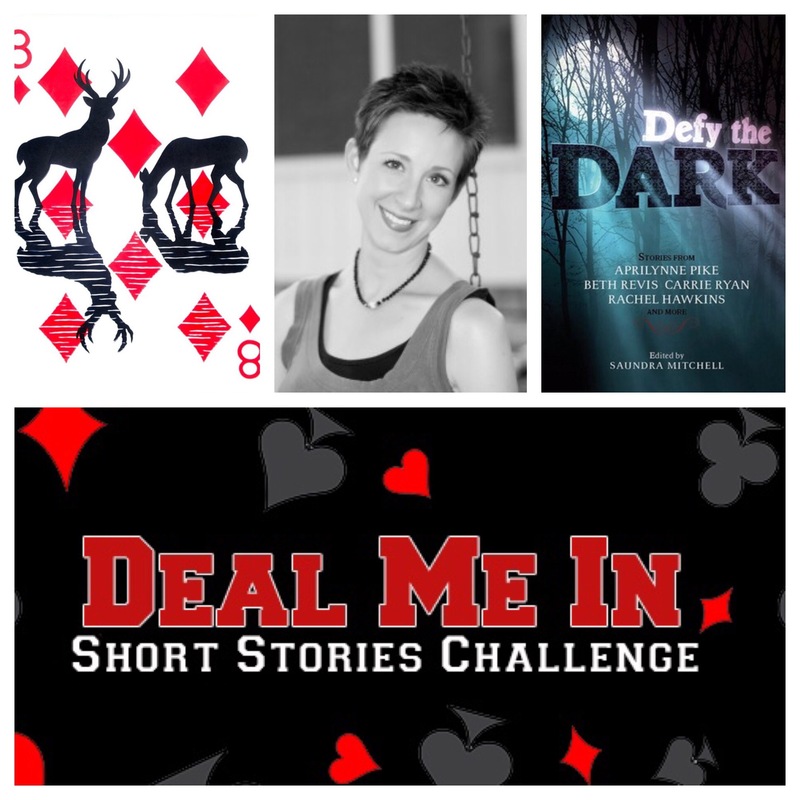 For a look at my deck of cards/story roster see here. Since 2016 is my home state’s bicentennial, in this year’s edition of my annual Deal Me In challenge, I’m reading only stories that have an Indiana “connection”of some kind. Deal Me “IN” 2016 is also now officially endorsed as a Legacy Project by the Indiana Bicentennial Commission! For reasons that would be too spoiler-y to elaborate, the Princess Esme cannot be in the presence of direct light. Sunlight, moonlight, firelight, and even torchlight are all very dangerous to her. The appearance of her shadow puts her in grave peril. The consequences of this are as you might imagine – she is kept indoors and cloistered by her family. Sometimes in the top room of her castle’s tower. It is from this lofty vantage point that, on a “mostly cloudy” day, she sneaks a peek at the festival unfolding below, which includes a jousting tournament, and is smitten with a young, fiery-haired knight, Rylan. So smitten, in fact, that she carelessly fails to notice the sun is making an appearance. When it does, it unleashes her shadow and launches this story, which relates her efforts to escape the curse. The Selection: “Come Go With Me” – from the Indiana Review magazine – which is (from the magazine’s website) “now in its thirty-eighth year of publication, Indiana Review is a non-profit literary magazine dedicated to showcasing the talents of emerging and established writers. Our mission is to offer the highest quality writing within a wide aesthetic.” This story appeared in the Summer 2015 issue. The Suit: ♥♥♥ Hearts are my suit featuring selections from Indiana magazines, or Midwestern magazines featuring Indiana authors. 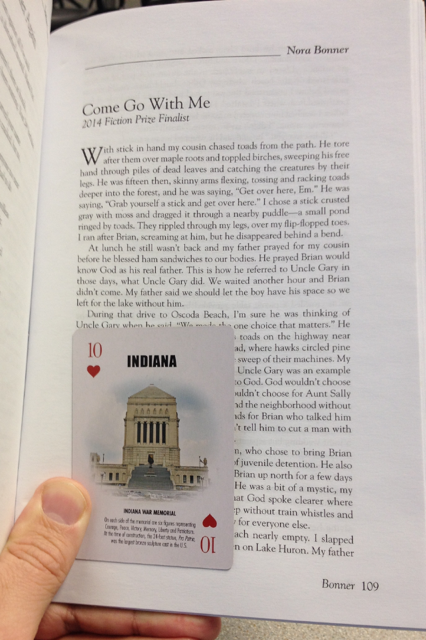 I selected this story from the magazine as it was identified in the table of contents as a finalist for Indiana Review’s annual fiction prize. 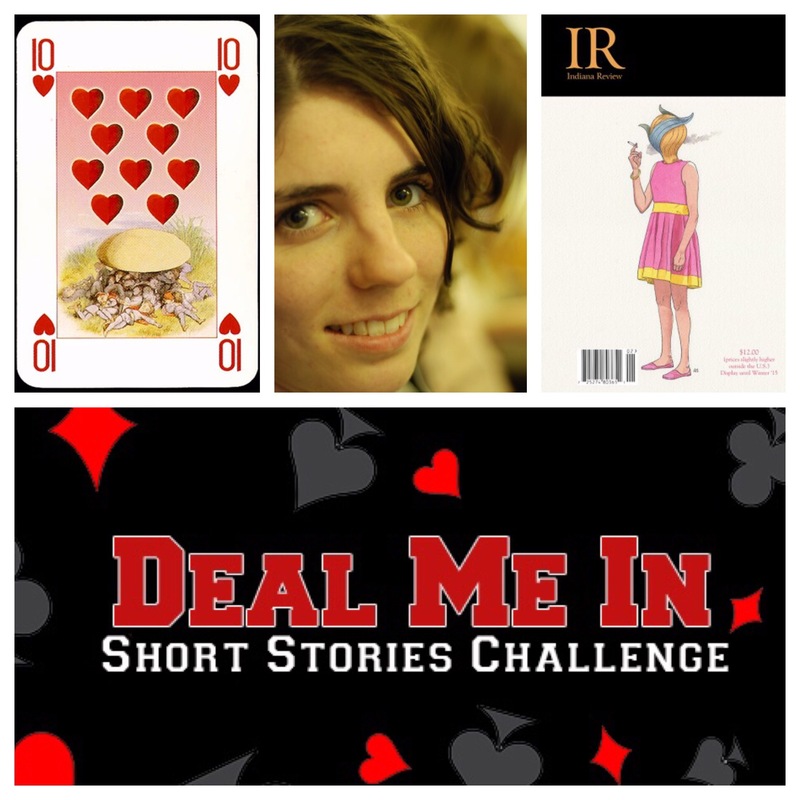 (The winner gets $1,000 – not bad for a short story, eh?) It was a very interesting story. I particularly liked our narrator, Emily, a young girl describing her immediate family’s efforts to “rehabilitate” her juvenile delinquent-ish male cousin (Brian) who is a few years older than she. Making the relationship even tighter is that Emily and Brian’s parents are brothers and sisters – I mean two brothers married two sisters. Not common but not unheard of either. Part of the “treatment” for Brian involves a family trip up to Huron National Forest. As seems to be true for many people who think they have “all the answers” to complex human problems, Emily’s dad soon learns turning Brian around will not be an easy – and perhaps even an impossible – task. 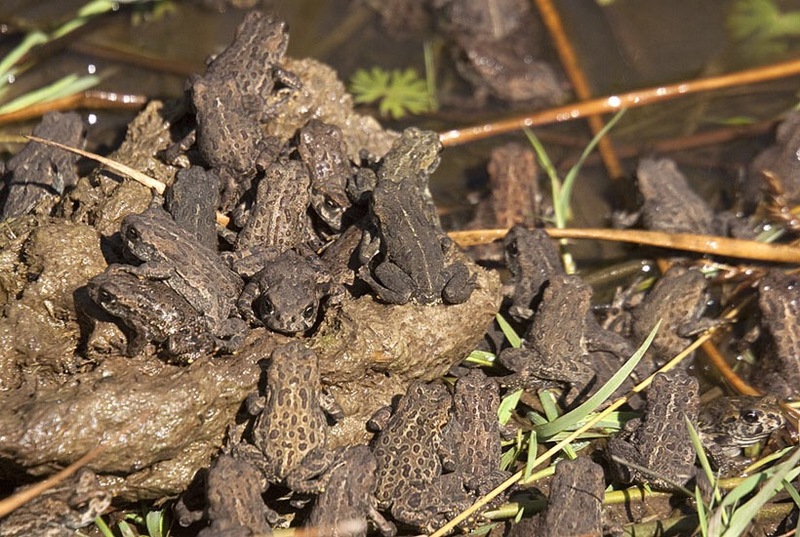 Part of the backdrop for their time is that the lake shores are experiencing a swarm of toads. So many that they’re always underfoot and even make the sides of the road appear to move. This phenomenon added a surreal and even biblical plague-ish feel to the story. “I talk to God,” my father said. “And God talks back.” Brian chuckled. Brian threw his bowl into the fire. “What does God sound like.” The plastic bubbled; flames devours the cardboard. A fine story, and the events it chronicles rang quite true to this reader. The Suit: ♣♣♣ Clubs ♣♣♣ – my suit for “legendary” Hoosier authors. The Author: Maurice (pronounced like “Morris”) Thompson (1844-1901), born in Fairfield, Indiana, is one from the “Golden Age” of Indiana literature. 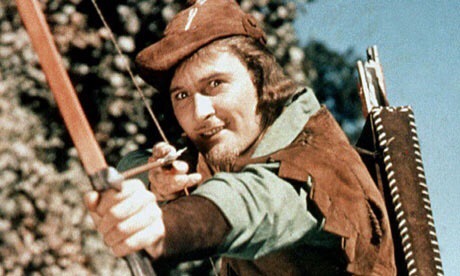 He’s also a member of the archery(!) Hall of Fame. Yes, Zach is planning to euthanize the ignoble old steed, by bashing it on the head with an axe. This, of course, is more than the delicate sensiblities of our sweet Rose can endure, and she pleads on the horse’s behalf for its life. Naturally, being a human male, Zach relents and subsequently, under Rose’s care, the horse makes a remarkable recovery. Her uncle notes her seeming natural ability to heal and suggests she spend some time with Zach to see if her healing touch can help with Zach’s chronic ague. They begin spending time together and the effects are just as her uncle hypothesized. Personal Notes: Not long ago I went to a talk at the (nearby) Greenwood Public Library in Central Indiana. 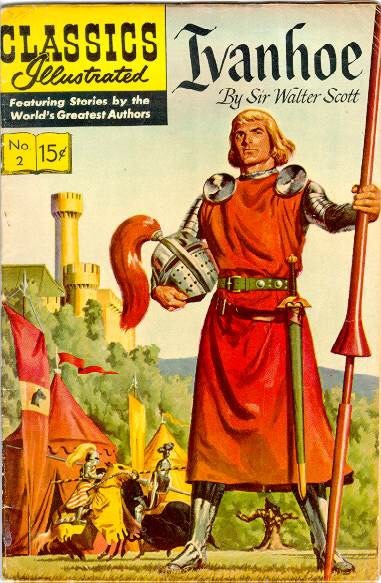 The featured topic was “Books by Hoosier Authors Made into Films” or something like that. All the normal ones you’d expect were covered (Ben Hur, The Magnificent Ambersons, The Fault in Our Stars, etc. ), but it was here I learned a little more about Maurice Thompson and the fact that he was a legend in the field of archery, and one of the first inductees into that sport’s Hall of Fame. According to their website, his book, “The Witchery of Archery” was ‘accredited for returning the sport of archery to public interest.’ and notes that ‘Some of this was due to rifles bringing back bad memories of the American Civil War.’ I particularly like a quotation of his that I found on that website: “So long as the new moon returns in heaven, a bent beautiful bow, so long will the fascination of archery keep hold of the hearts of men.” Very nice. 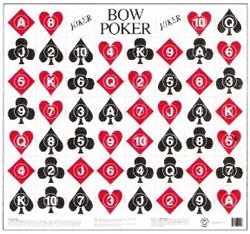 I also found, in my online researching for this post, that there’s a target game in archery called “bow poker” – how appropriate for the Deal Me In challenge! 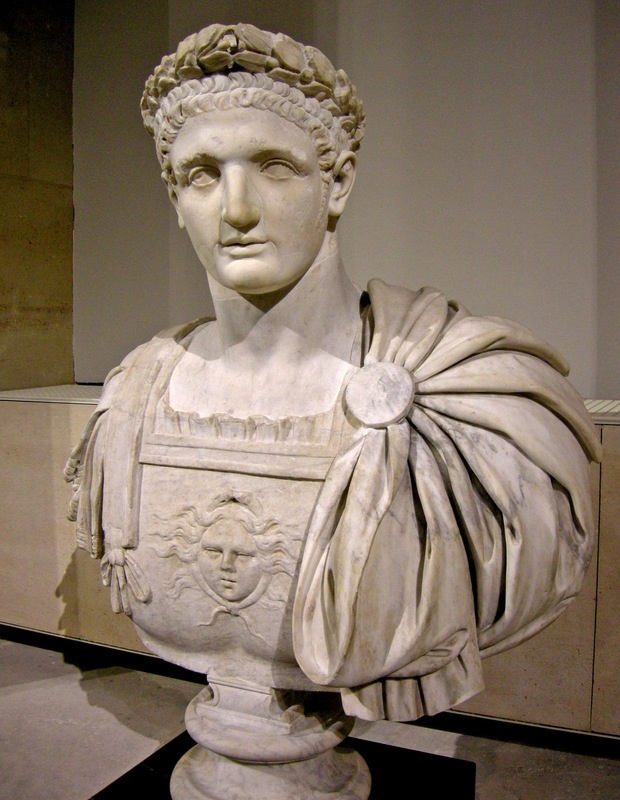 Bonus trivia question: Can you identify the Roman Emperor below, known for his devotion to archery?